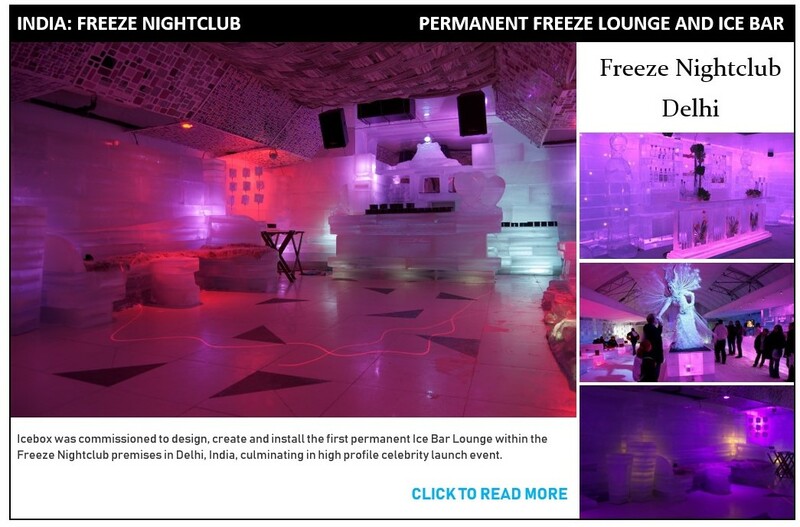 The Creative Brief: To design, create and install the first permanent Ice Bar Lounge within the Freeze Nightclub premises in Delhi, India, culminating in high profile Celebrity launch event. 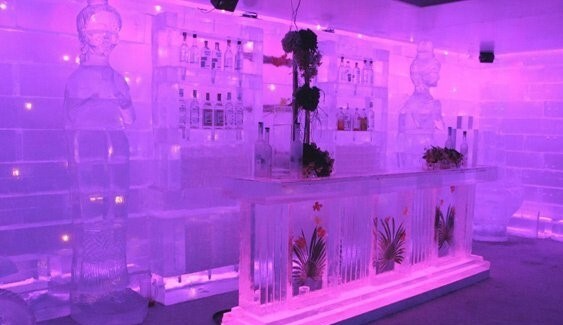 To create a totally unique event experience, to attract VIP’s and generate press coverage, and to promote the opening of India’s first ice bar, ensuring it’s continued success. Innovative Solution: Fine tuning the initial brief, meeting client, creating concept/design and taking the installation team to Delhi within 6 weeks to ensure opening event deadline was met. 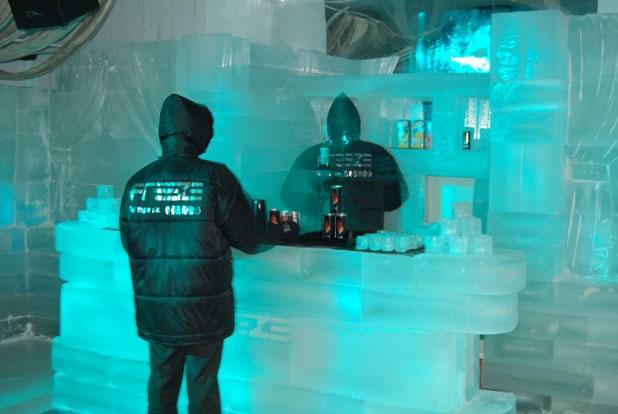 Icebox created a stunning innovative and totally original ice interior, with bar, seating areas, DJ station and back bar units, allowing access to the kitchens for hot food to be served in the Ice bar! Liaison on arrival in Delhi with club interior designer and advising clients on most effective designs and solutions, accommodating changing briefs, as the project was being installed. Many challenges were overcome working on a project and event 4000 miles away from base. Tight timelines, with 10 days to complete a job using 600 Ice Blocks, using local equipment and crew, which should take 20 days. Cultural/Geographical challenges from H&S to communication overcome successfully. 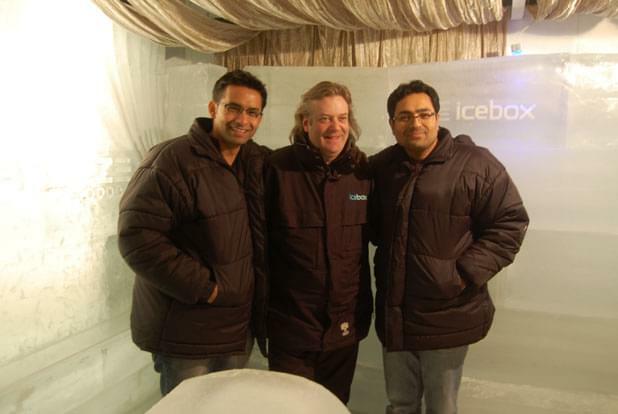 Dedicated Icebox build and creative team worked 20 hrs per day for 10 days to meet launch day deadline. Dynamic Result: Opening VIP event was attended by 500 of the ‘who’s who’ of the Delhi society. Visitors included Bollywood Stars, Famous Singers, Sports and TV personalities. 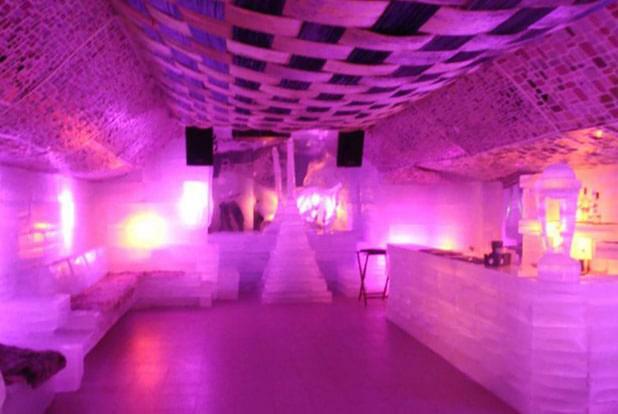 The guests enjoyed a totally unique experience, due to the style, size and finish of Freeze Lounge. The successful installation and opening event managed to attract massive press coverage, featuring in the society and news sections in the two largest National newspapers of India (Hindustan Times & Times of India, circulation in excess of 120 million readers), pleasing our clients and exceeding all expectations. 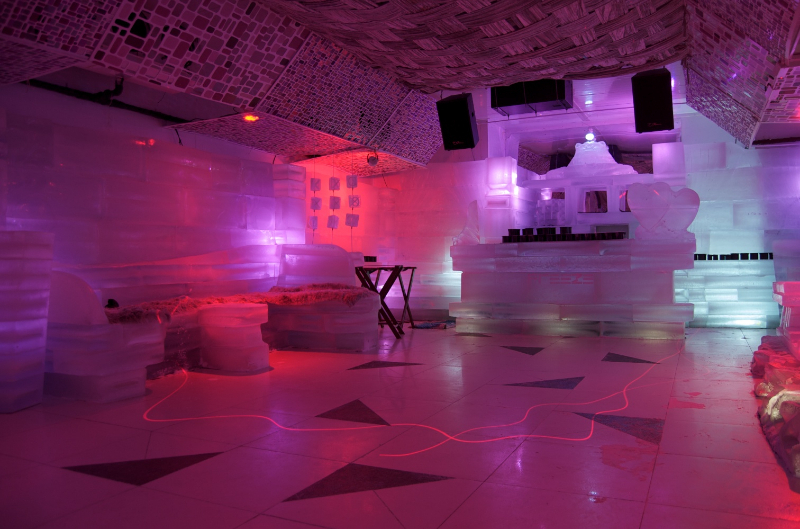 Freeze Lounge continues to be positively impacted by the official opening and overall design and build, attracting over 1500 guests per week every week since the opening event on 14th February. Press coverage and visitor and client testimonials qualify the event as a huge success. Icebox provided an innovative solution, on budget, that no other international Ice company could. Exceptional value for money, creating massive interest and immediate popularity. “We want to thank you for all of your efforts and hard work in getting the installation of the Ice Bar inside the Freeze Lounge completed in time for our VIP opening event on the 14th February. We saw how big a challenge this was and we are both very grateful to you all for making it happen. The opening event was as you know a great success, attended by several famous actors, singers and models and we have managed to achieve huge press coverage throughout India and in local Delhi society columns also. We are delighted and excited by the end result and seeing how it has been created so quickly following our initial conversations in early January. You and your team have excelled and the result is just fantastic/mind blowing and everything we wanted and more.